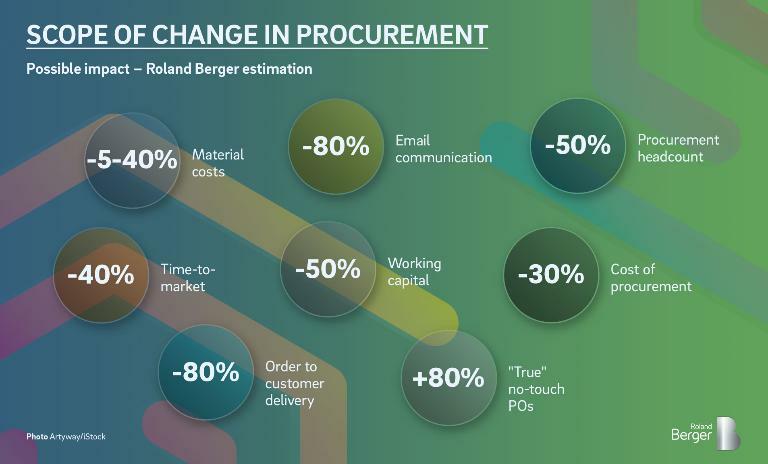 Procurement is in the midst of a phase of intense change: disruption in key industries is posing new challenges and requirements for the function, while internal forces such as digitalization and automation are turning traditional processes on their head, creating exciting new opportunities for those bold enough to embrace the transformation. The endgame for procurement has begun and to win it companies will need to sketch their own roadmaps, based on their specific circumstances and demands. Procurement has always been a seismograph for global change – an early indicator of the shocks, disturbances and innovations that today's highly complex international networks of companies are subject to. Disruptions in industry, manifested for example as changes in value chains or business models, inevitably trigger a revolution in the functions that control those value chains. The next, and for many industries revolutionary, stage of transformation therefore also means a revolutionary transformation in procurement. Take procurement in the automotive industry: tomorrow's purchasing managers need to be just as skilled in managing the supplier network as they are in buying new software or batteries for electric motors or even negotiating with media companies over the use of content for virtual reality goggles. New opportunities for procurement to create value will emerge. The value add will extend from procuring goods and services to, for example, sourcing and even managing partnerships, innovations or completely new business models. Sometimes procurement may even generate revenue by handling the available data along the supply chain. The opportunities for procurement to position at the lifeline of the company are there, right now. At the same time, after years of rather evolutionary advancements, we are now experiencing a time of revolutionary changes within procurement. Four factors are shaping the procurement function of the future: Digitalization, automation, commoditization and industry-specific disruptive processes. These factors will have enormous consequences on the future organization of procurement. For example, computer bots will no longer perform just simple routines, but take over increasingly complex tasks like negotiating with suppliers. Artificial intelligence (AI) is becoming more relevant, playing a key role in the enhancement of strategic and tactical procurement, in both scenario development and decision-making processes. Automation will inevitably lead to the commoditization of many procurement processes and possibly a subsequent outsourcing to specialist providers. The costs of procurement processes and the size of procurement teams will fall dramatically. The disruptive forces that are taking place differ significantly between industries, markets, corporate structures and supplier networks. The solutions for companies therefore also differ from case to case. As with the changes triggered by digitalization, there are no one-size-fits-all solutions but only solutions tailored to individual companies. In parallel, the requirements placed on procurement in terms of support for corporate strategy will change significantly, both within industries and between different industries. Still, the procurement function as we know it, will cease to exist. 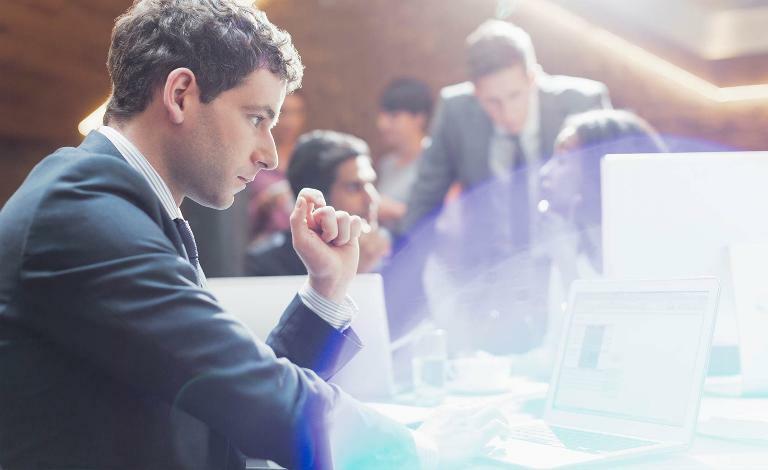 The procurement of the future will be lean, flexible and project-oriented. The days of large, fixed teams are past: Technology service providers have taken over previously time-consuming, labor-intensive "commodity tasks" and automated them. The procurement function of the future will also take on an increasingly entrepreneurial role, trying not just to reduce the cost of products and services but to generate added value, too. It will operate more and more as a network facilitator and innovation manager. The current era offers a unique chance for procurement to reinvent itself as a value creator – and for chief procurement officers to become playmakers within their teams. A once-in-a-lifetime opportunity has arisen to put strategy, rather than operations, at the top of the procurement agenda.